CMG’s Yo Gotti has hooked up with Jadakiss for a new record. Listen to “Real Rap” below. 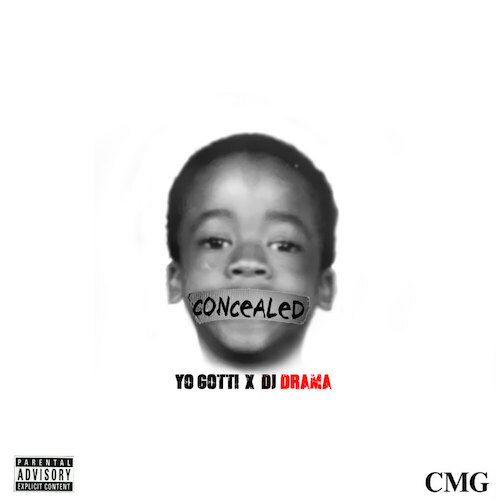 The track is set to be featured on Gotti’s Concealed mixtape hosted by DJ Drama. Track produced by Young Starz.